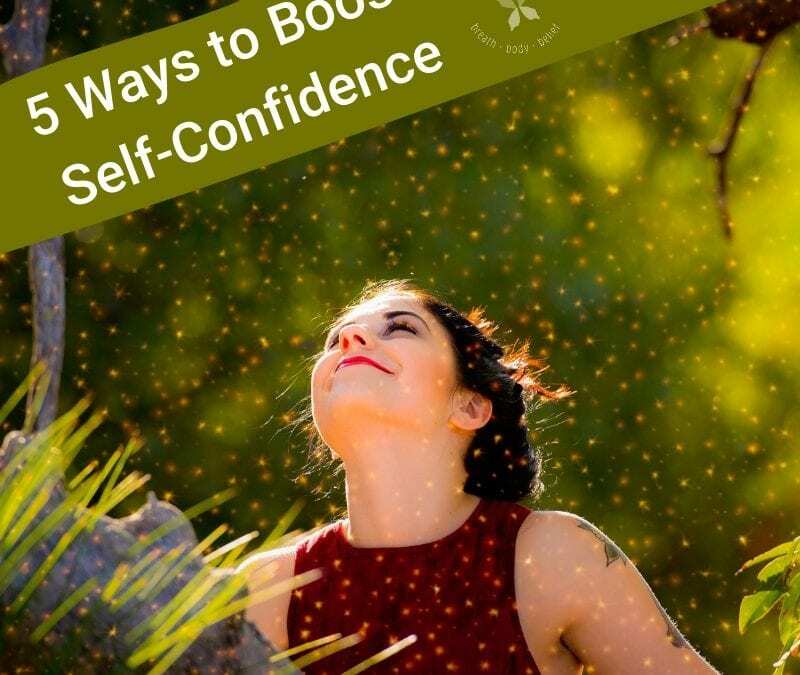 5 Ways to boost self-confidence. On April 6th I get to celebrate 35 years of life, love and walking down this path we call life! Why be shy about it? Why down play this celebration of life? Why not shine like the bright star you are? This was not always my style of thinking. I use to be uncomfortable with the thought of shining too bright. I use to worry others would notice me and because I would be noticed, others would judge me. That people would criticize me, and because they didn’t know my whole story…get the wrong idea that yes, I am a recovering addict. But I am successfully in recovery (well always working on myself). Except, even though I clawed my way into recovery, I still lacked the self-confidence to let my light shine bright. In 35 years I have learned a lot. In 35 years I have slowly come to a place were I am OK with who I am. And more importantly, I am less concerned with what others think. My entire life I have been WAY TO FOCUSED on what others think of me, my choices and life, and as a result my self-confidence was zilch. I would run myself into the ground trying to please others and often time end up depleted, frustrated, and rundown. It wasn’t until a few years ago that I truly began to understand this is no way to live and no way to get ahead in life and as only killing my self-confidence at every pass. And it was around that time which I realized this entire approach to life was a learned behavior that I could in fact… unlearn. To say that the process of breaking such a habit would be as easy, would be a lie. Slowly, taking one situation at a time I have grown to a place where I am more confident, where my self-confidence shines more each day. I care about others, respect others, but no longer am willing to sacrifice my happiness and or my desire to walk the path my Creator has set for me simply on the fear others may not be happy. I struggled with this because I would get wrapped up in my thoughts thinking that this was selfish, rude, and un-yogic like. But it was yoga which taught me caring for myself and living my life in the best light I can, the way I feel I am called to do is how you can best care for others. Here are five things that come to mind when I reflect on my own self-confidence and what helped me cultivate it. Learn to be Uncomfortable. First on the yoga mat with poses, then in life with people. Just sitting with emotions, breathing, and letting things pass. Use Your Voice. First through teaching, sharing my point of view with the understanding that others may not agree. Then in life, at first little things, and when someone would disagree, letting that conversation be, and not recanting myself to appease the other person. Began to Ask Yourself What Feels Good to Me. Not one thing is going to be 100% right for everyone. No diet, no exercise, not even yoga. And knowing that is OK, there is no need to convince someone of your practice or lifestyle. Get Quiet to Get Loud. Not yelling, but to use my voice with confidence I first needed to get real quiet and listen, feel, and process. As someone who would often shoot from the hip in life. This has served me well. Realize and Fully Understand That Not Everyone in Life Will like You, and That is OK. I know some of you will feel the need to email me and tell me “I like you”. And I appreciate that, but it’s not necessary. I have found great strength in others not liking me, not agreeing with me, or flat out rejecting me. It has been one of my best muscle builders to help my light shine bright. So today, let your light shine bright. Let it beam with self-confidence. Don’t worry a thing about whose eyes may not like it. Shine baby, shine and let your self confidence burn bright!